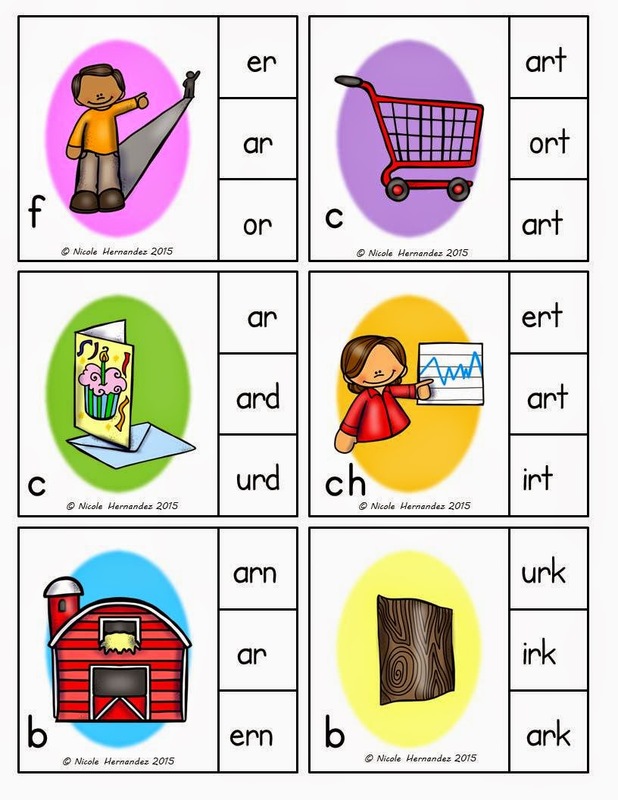 Here is my latest product: R Controlled Vowels Clip It to Win It Cards. 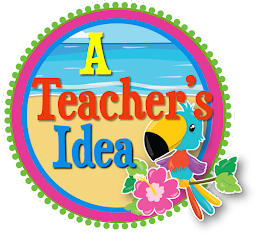 These are available at Teachers Pay Teachers. 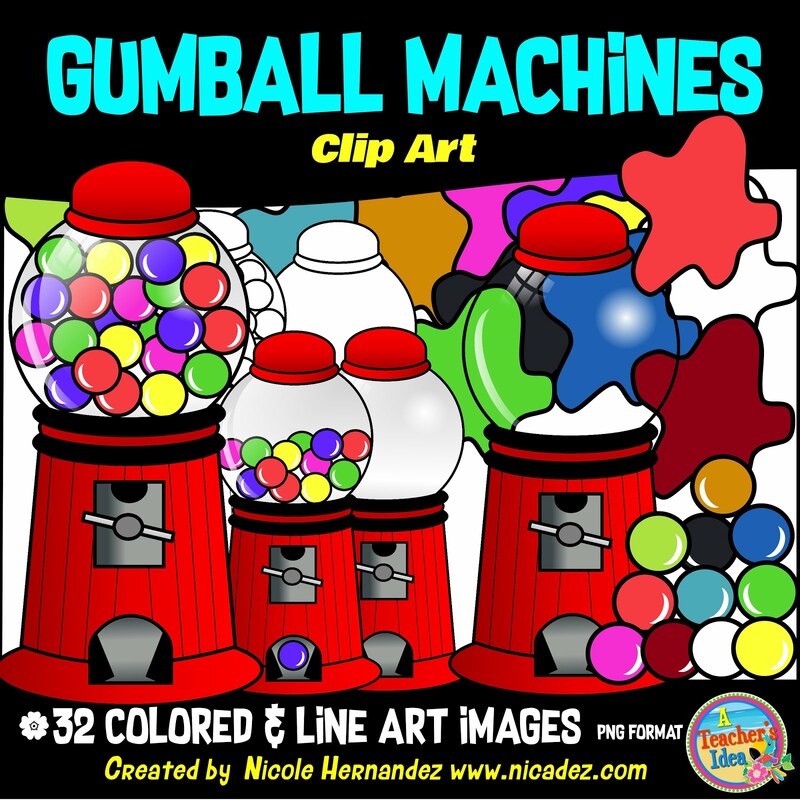 Click on the picture below to go directly to this product. 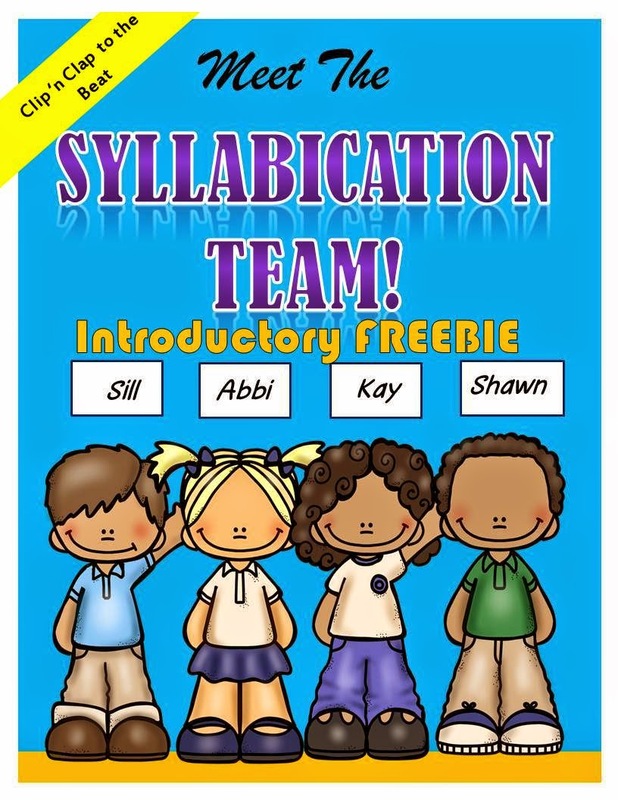 Also, meet the Syllabicating kids introductory FREEBIE for some syllabicating fun! Here a Deal! There a Deal!